It’s been rumoured for months and now it’s been made official, Nintendo will develop games for mobile and tablet devices. Nintendo has partnered up with DeNA a global Internet company that develops a wide variety of mobile games and online services to bring the games to smart devices. 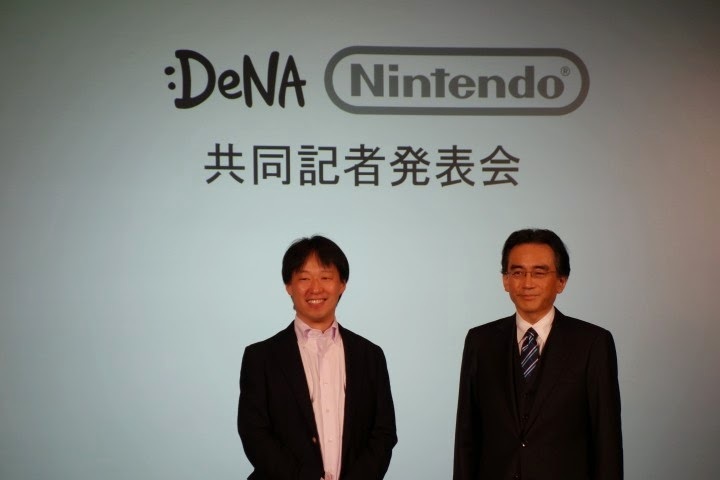 President of DeNA and Satoru Iwata, President of Nintendo. Based out of Japan, DeNA was founded in 1999 and has a wide variety of game development studios across the world. Both Nintendo and DeNA will develop new game apps based on Nintendo's many intellectual properties such as Mario, Zelda, and Donkey Kong. Nintendo, who is well known for its quality games and unique experiences, reassures that only new and original games designed and optimized for mobile and tablet devices will be created. Don’t expect ports from existing Nintendo 3DS or Wii U games. In order to create the best possible experiences and unique games all of Nintendo's IPs will be examined and are potential candidates for game development. Nintendo hopes that by creating games on mobile and tablet devices, it will introduce a whole new audience to the world of Nintendo. The alliance between Nintendo and DeNA hope to bring over new players to their unique gameplay and quality Nintendo games that are offered on dedicated Nintendo video game platforms such as the Nintendo 3DS and Nintendo Wii U. 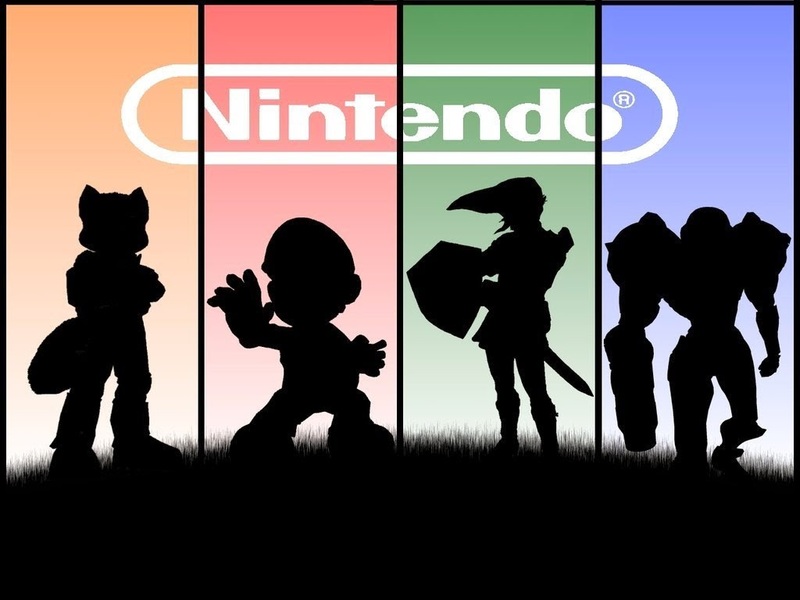 All of Nintendo's IPs are under consideration for new game developement. Nintendo and DeNA are currently in development of an online service that can be accessed from PC, mobile, tablet, and Nintendo systems. This online membership service is planned to launch fall of 2015, and will utilize DeNA's experience in this realm. 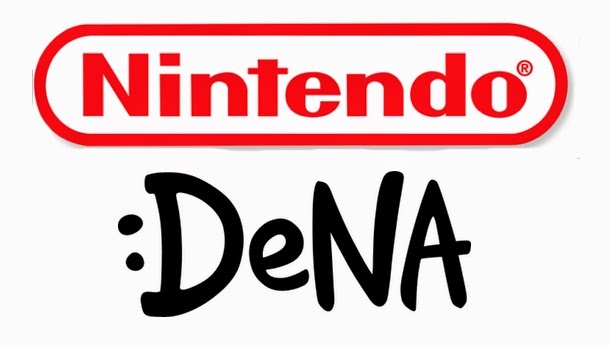 Both Nintendo and DeNA are in it for the long haul, as on April 2 Nintendo will take 10 percent of DeNA's total outstanding stock and DeNA will acquire 1.24 percent of Nintendo outstanding stock. It is reported that the whole alliance will total approximately 22 billion yen. Games and availability have not yet been announced but will be made public soon.